It's not easy to get good data for your healthcare quality improvement project. This blog entry, which describes collecting data from the Patriots' amazing Super Bowl win, highlights 5 useful tips for making data collection easy, accurate, and fast. 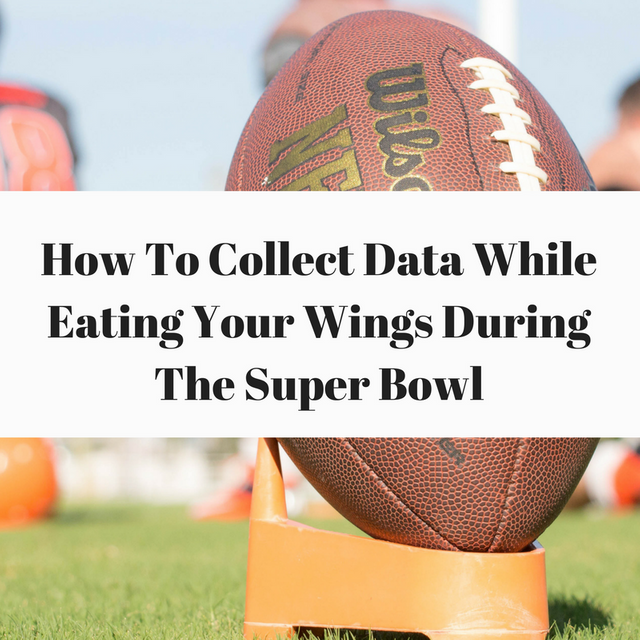 Click the link beneath for some key tips on how to collect data, even during the Super Bowl, without having to put down your buffalo wings! More importantly, this entry highlights a few interesting tools for data collection for your healthcare quality project. At the end of the day, in order to continue all the things you have to do and collect good data for your project, here are my recommendations: (1) get data right from the process, not a warehouse or after it has been cleaned. (2) use continuous data whenever possible! (3) remember the continuous data check sheet can be very simple to set up and use (4) when you create a data collection plan, remember the sample size calculation & operational definition! (5) reward those who collect data…maybe with wings!